Hello all, sorry for the hiatus! 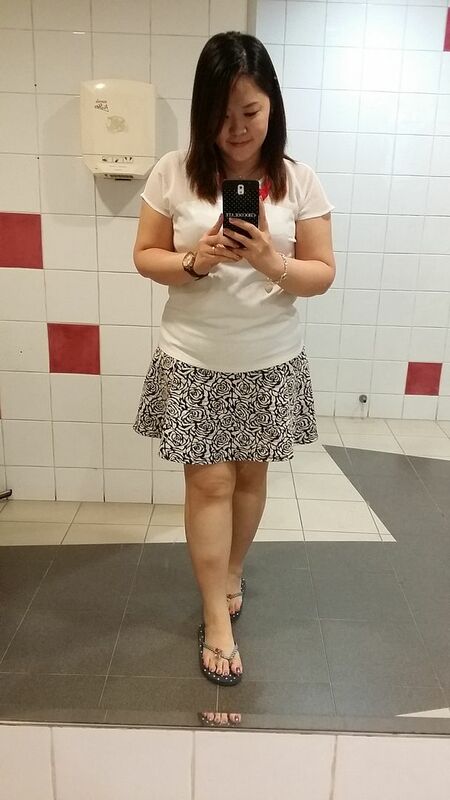 With the CNY break, decided to take a little breather off the blog a while. I've been busy with this CNY and the new job, but I've been updating my Instagram almost every other day! 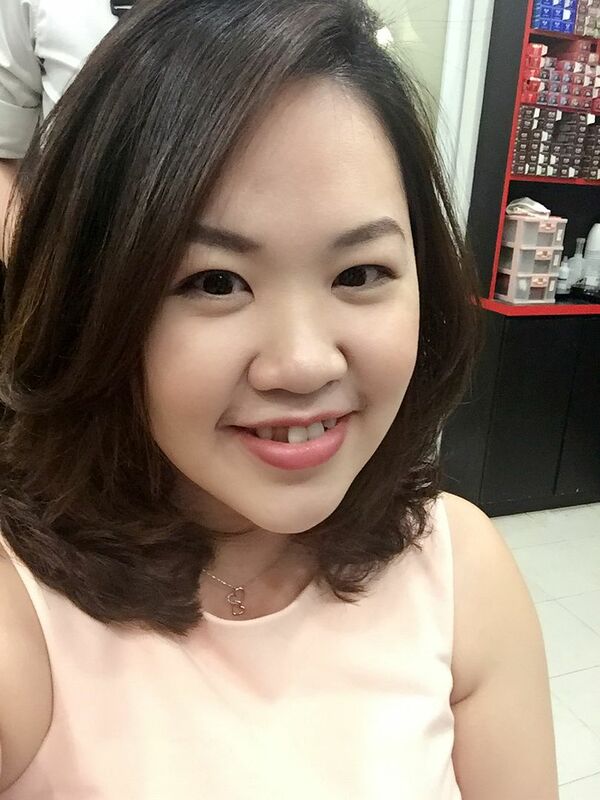 This CNY, i make sure that my skin is well taken care off, before anyone guessed my age right. I have been pampering my skin and feeding my skin with the best skincare so that I can look good. 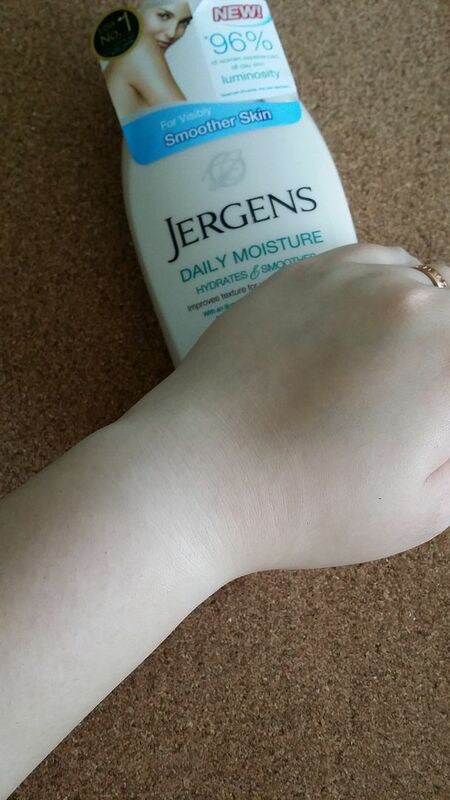 I am glad that Jergens sent me a parcel with their new products that were launched in Mid Feb.
Once a beauty junkie, forever a beauty junkie. LOL! 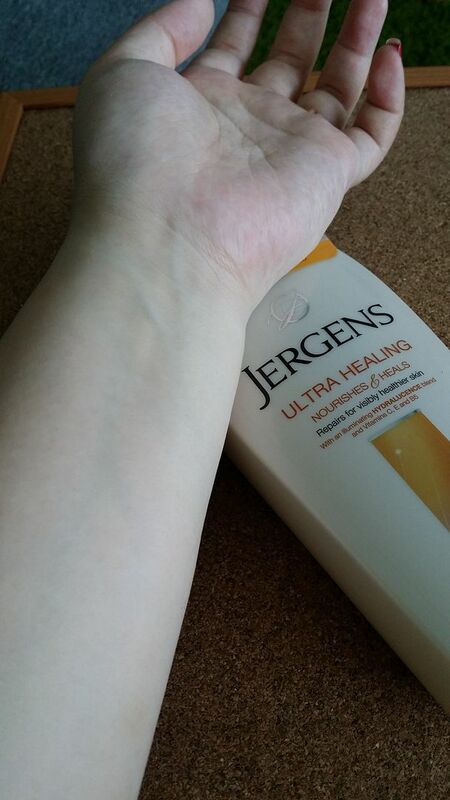 Have you heard about Jergens? I have always see their products on the racks. 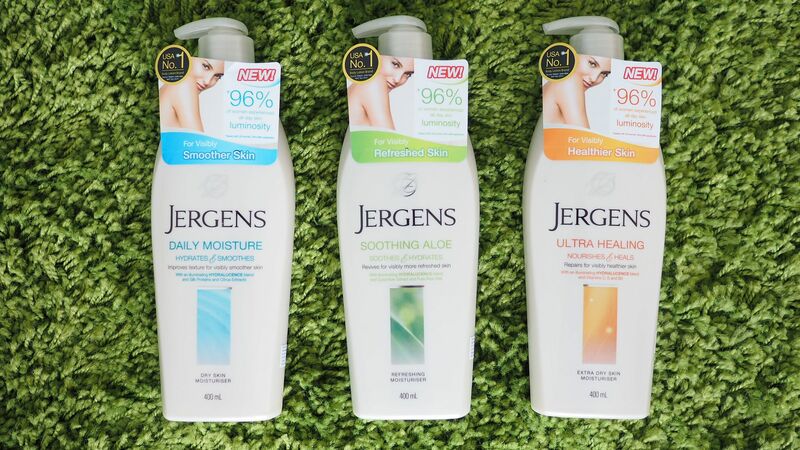 The JERGENS® moisturising collection offers a range of products that transform skin for a noticeably improved look and feel. Every moisturizer in our collection is designed to enhance how your skin looks and feels, to leave your total-body beautiful. 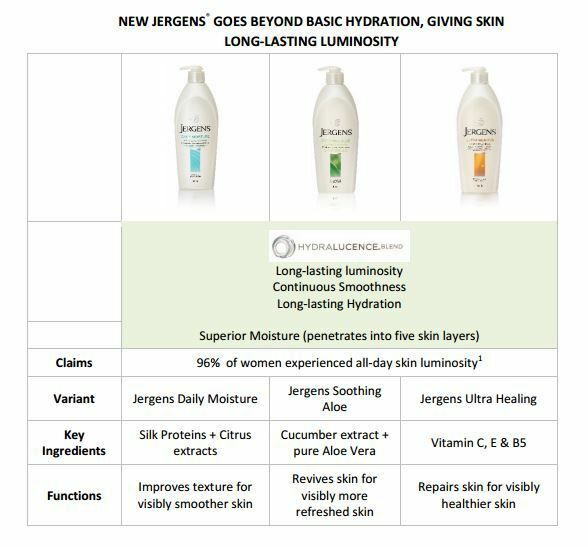 To drive awareness and basic understanding for New Jergens and its key benefit, skin luminosity. I have been religiously applying the moisturizers on my body for the past weeks and I'm happy to say that the lotion worked for me. - Ultra Healing for visibly healthier skin. Beyond basic skin hydration, the new formulation contains the HydralucenceTM blend that provides longer lasting hydration for visibly enhanced skin tone, texture, and luminosity. It also helps eliminate dullness and dryness by creating a continuous layer of moisture on your skin to prevent hydration loss. Its long-lasting luminosity effect stem from the microscopic serum droplets in the product that forms a shield on the skin, giving it a healthy glow. 96 per cent of the women who have tried these variants have experienced all-day skin luminosity. Contains silk proteins and citrus extracts to soothe and repair dry, rough skin. This moisturizer feels a little thicker than the ones out there, to me, a thicker formula always seemed to fit for dry and rough skin. Although the moisturizer is slightly thick, upon application, it gets absorbed fast. And after a while, believe it or not, my skin instantly looks better and smoother! 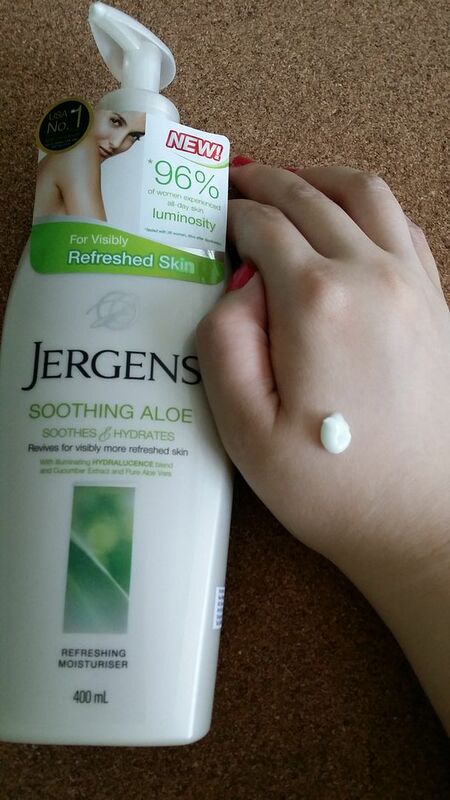 pure Aloe Vera that revives dry skin, allowing it to appear visibly refreshed. Smells like cucumber after dispensing it out, it feels lighter than the Daily Moisture and whats more important is that it smells good and refreshing! After application, the moisturizer gets absorbed fast, leaves a refreshing tinge. I'm loving this bottle! nourish extra dry skin for a visibly healthier appearance. This moisturizer is the thickest formula among the 3 new variants. It took a little longer for the skin to absorb, but the ski looks really healthier after application. Now, you can go beyond simply moisturizing, to achieve your most beautiful skin yet. Now I can look good from head to toe! supermarkets, western pharmacies, and personal care stores. valmoments.blogspot.sg. Watermark theme. Theme images by merrymoonmary. Powered by Blogger.